Loving your yarns! Gorgeous colours! 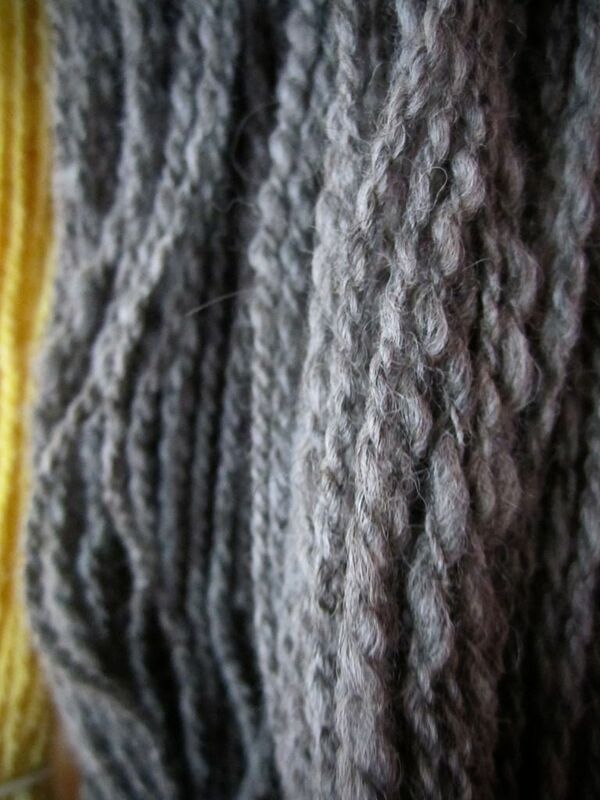 The alpaca yarn is very lovely; I have always wan't to try spinning alpaca! I know exactly what you mean about the Merino wool being so different to spin, it doesn't like being drafted! I was wondering if you get your roving from a local spinning shop, online, or another source? Oh okay! It still must be very soft! 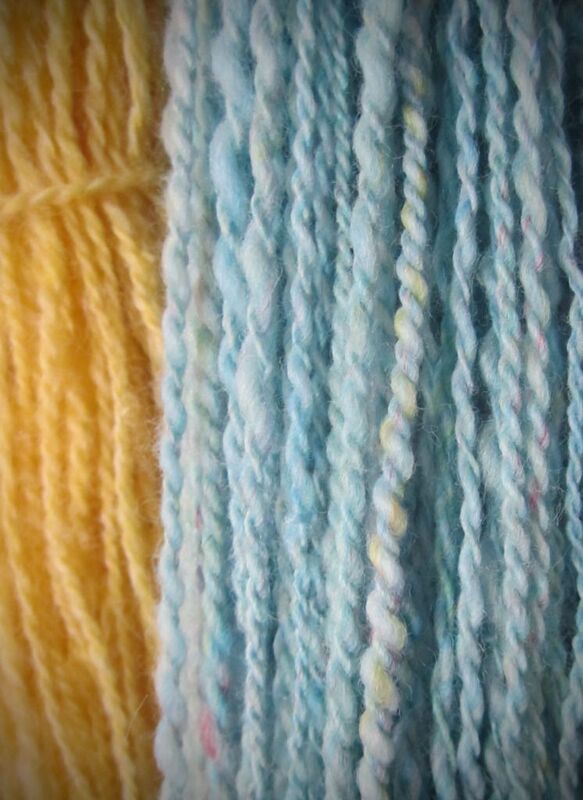 The only fiber I have ever done is various wool, and some mohair (it was rather sticky)! 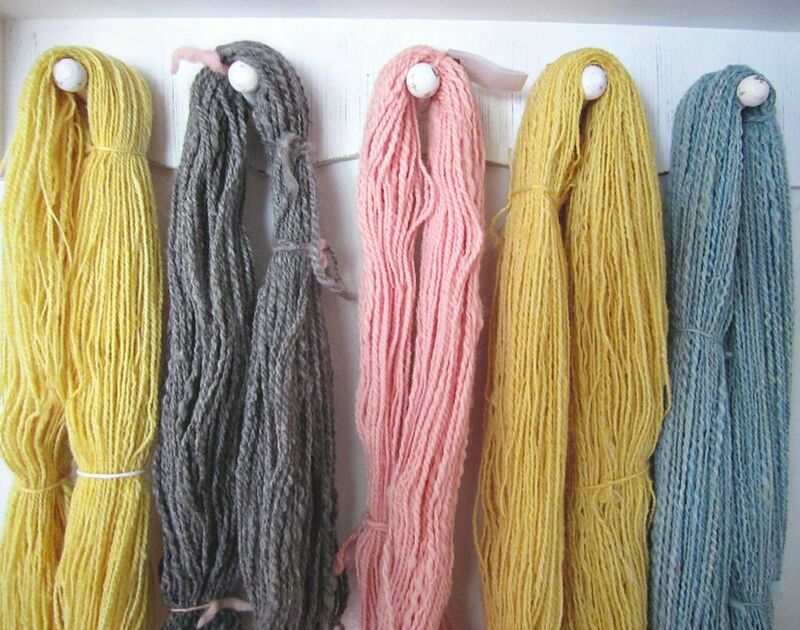 I have not bought any fiber online yet, but there is a lot more variety online because my local spinning shop sells mostly wool they process from their own farms or local farms in the area. Would never have dared to try that =) The colors are really sweet!